Gathering around the hearth is a time-honored tradition. Bringing guests together at your home to share a cozy, comfortable evening in front of an outdoor fire pit is more accessible than ever, thanks to the versatility of outdoor fire pit inserts, and virtually limitless design possibilities. Affordable Outdoor Kitchens streamlines the selection process. 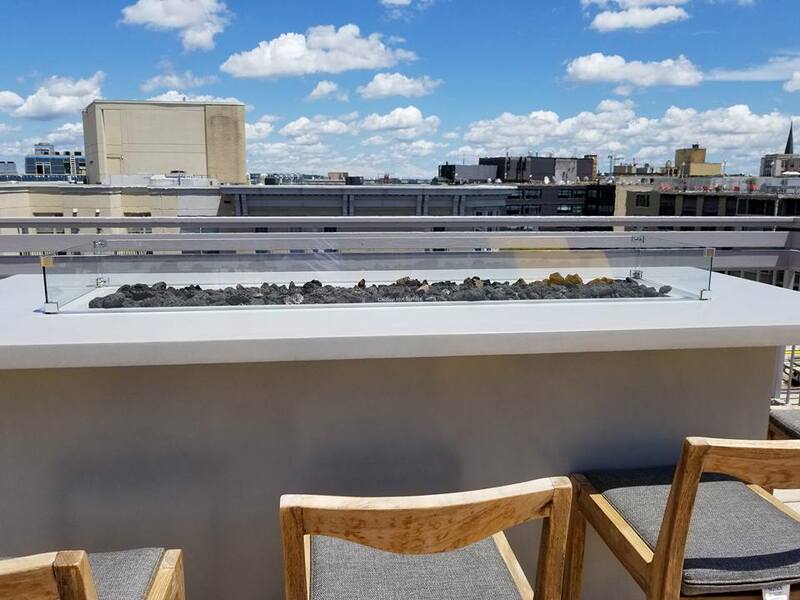 From helping customers determine the ideal shape and size of an enclosure to selecting the right materials, such as stone, metal, or reinforced concrete, we optimize for aesthetics and functionality. 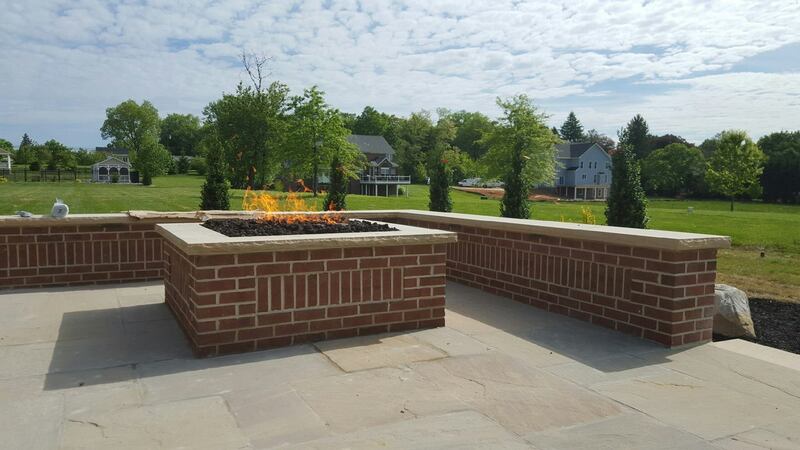 Our goal is to provide a one-of-a-kind focal point for your outdoor living space at any time of the year. Enjoy your outdoor living space long into the fall, and even winter, with the warmth from a custom fire table. Entertain guests and dine in style under the stars, regardless of the season. A quality burner is essential to ensure the safety and longevity of your outdoor fire pit insert. Our UL certified brass and stainless steel units are guaranteed to light properly and burn cleanly with each use. Simplicity meets state-of-the-art craftsmanship. Our wood-burning fire bowls are fashioned from stainless steel and/or copper and provide optimum functionality. We provide stainless steel, high capacity gas lines, as well as a complete line of accessories, such as remotes, timers, access panels, vinyl covers, and more. Cover up burners and pans, and accentuate your fire pit with classic or contemporary décor. We offer lava rock and stone, reflective fire glass and beads in multiple colors, and much more. Our fireplace burners create vivid, realistic flames. Choose the option that works best for your setup, from the reliability and waste-reducing technology of electric ignition to the abundant heat and visual appeal of vent free burners. Meticulously crafted and patterned after popular trees throughout North America, our multiple log sets lend an air of rustic authenticity to any outdoor fire pit insert. Efficient and easily installed, Ready to Finish (RTF) units add warmth and wonder to any landscape. Choose your size and shape, then add a stucco, stone, or veneer finish that synchs with your outdoor décor and hardscaping. With uses ranging from retail to redecorating residential outdoor living areas, torches offer enhanced, exterior illumination possibilities. We’ll show you step-by-step how to build the perfect gas fire pit, and then help you select the best components to make your new fireplace a stunning addition to your home or business.